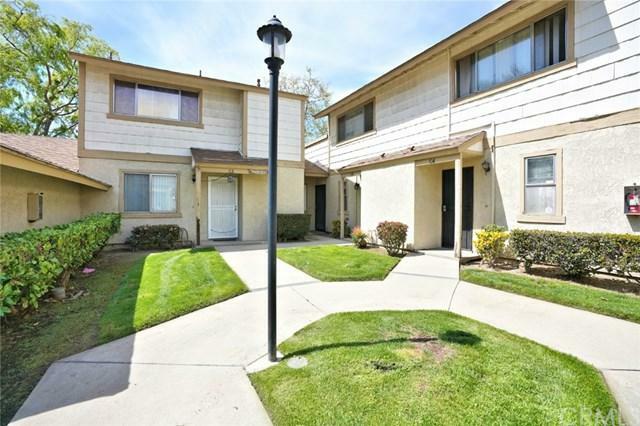 BEAUTIFUL UPGRADED CONDO WITH 2 BED 2 BATH LOCATED IN QUIET PARK VISTA COMMUNITY. 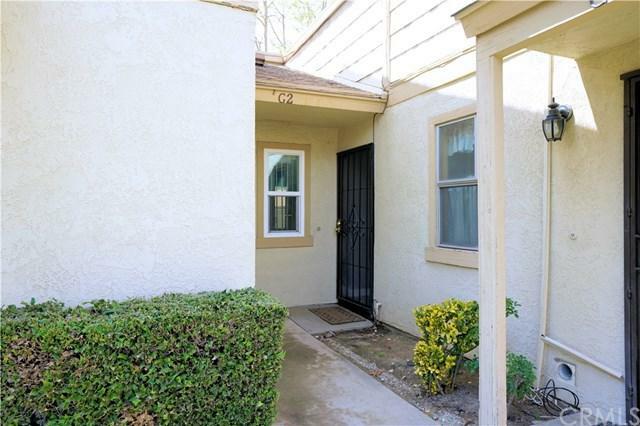 THIS IS ONE LEVEL UNIT WITH A 1 CAR GARAGE AND 1 CARPORT PARKING. UPGRADES INCLUDE DOUBLE PANE WINDOWS & SLIDING DOOR, WOOD FLOORING IN LIVING ROOM & CARPET IN BEDROOMS, TILE FLOORING THROUGHOUT KITCHEN, DINING & BATHROOMS, QUARTZ COUNTERTOP WITH TILE BACK SPLASH AT KITCHEN. BLUETOOTH DOWN LIGHTING ON KITCHEN CEILING. NEWER PAINTING. GOOD SIZED YARD. EASY ACCESS TO FREEWAY 60 & 10. 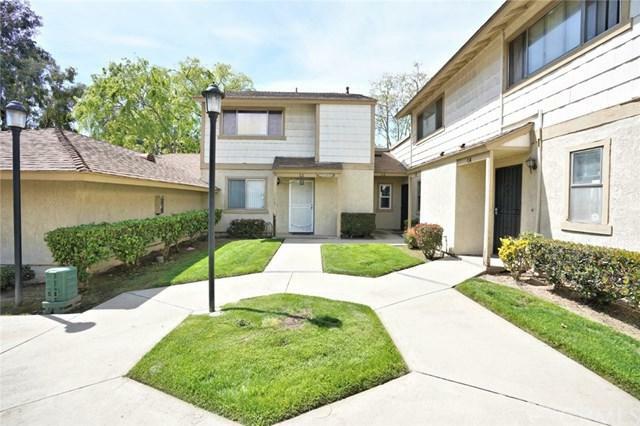 BEAUTIFUL UPGRADED CONDO WITH 2 BED 2 BATH LOCATED IN QUIET PARK VISTA COMMUNITY. 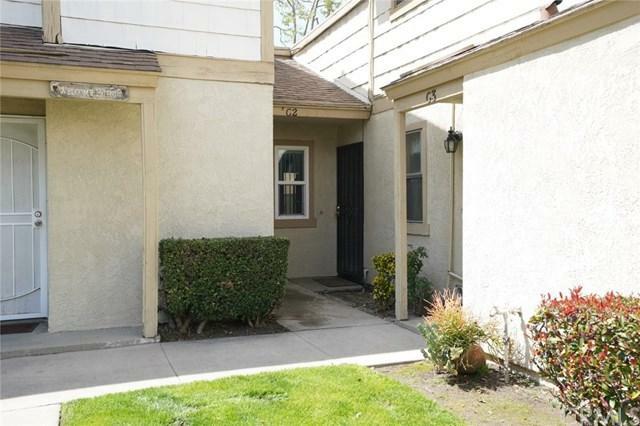 THIS IS ONE LEVEL UNIT WITH A 1 CAR GARAGE AND 1 CARPORT PARKING. UPGRADES INCLUDE DOUBLE PANE WINDOWS & SLIDING DOOR, WOOD FLOORING IN LIVING ROOM & CARPET IN BEDROOMS, TILE FLOORING THROUGHOUT KITCHEN, DINING & BATHROOMS, QUARTZ COUNTERTOP WITH TILE BACK SPLASH AT KITCHEN. BLUETOOTH DOWN LIGHTING ON KITCHEN CEILING. NEWER PAINTING. GOOD SIZED YARD. EASY ACCESS TO FREEWAY 60 & 10. Listing provided courtesy of Coldwell Banker George Realty. Listing information © 2019 San Diego MLS, Inc.